"Good health takes time to achieve and a lifetime to maintain"
Briana is a Registered Dietitian with a B.S. from the University of New Hampshire. She completed her Dietetic internship through Montana State University. She studied nutrition and agriculture at the University of Camerino in Italy. Briana’s philosophy is ‘good health takes time to achieve and a lifetime to maintain’. Briana helps individuals plan out a balanced lifestyle to meet their unique nutritional needs and fitness goals. She has a strong background in fitness training through her NASM personal and group training certifications. She has 400 sports nutrition hours working for the Minnesota Twins Baseball Organization during their Spring Training, 2018. Briana enjoys rock climbing, skiing, trail running and cooking wholesome, nutrient-dense meals and snacks for her athletic outing trips. 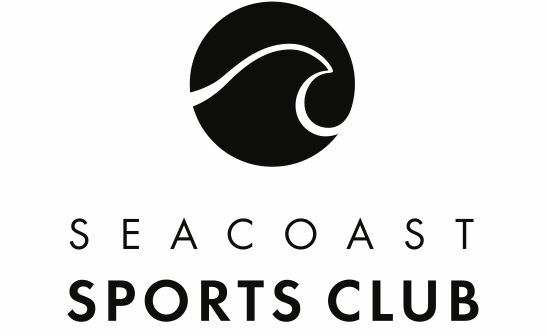 Briana meets with clients at Seacoast Sports Club - West End, located at 95 Brewery Lane, Portsmouth NH. Her services are covered by most major insurance companies.